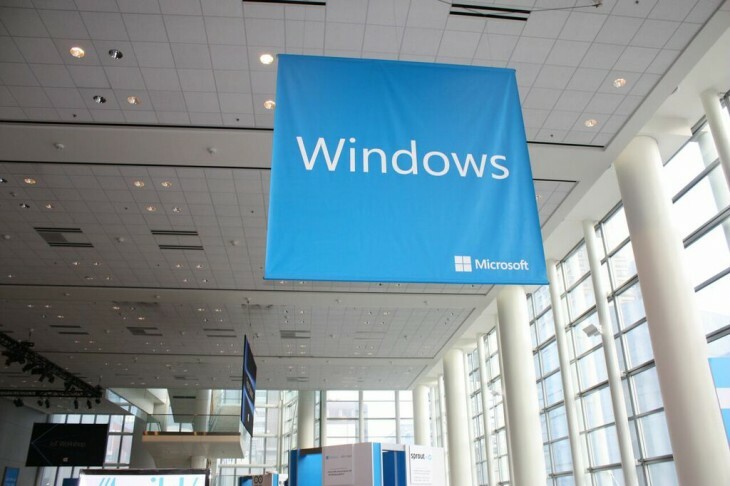 Microsoft has officially wrapped up its second keynote for this year’s Build Developer Conference. Today’s keynote wasn’t as announcement-heavy as the first, but here are the highlights. 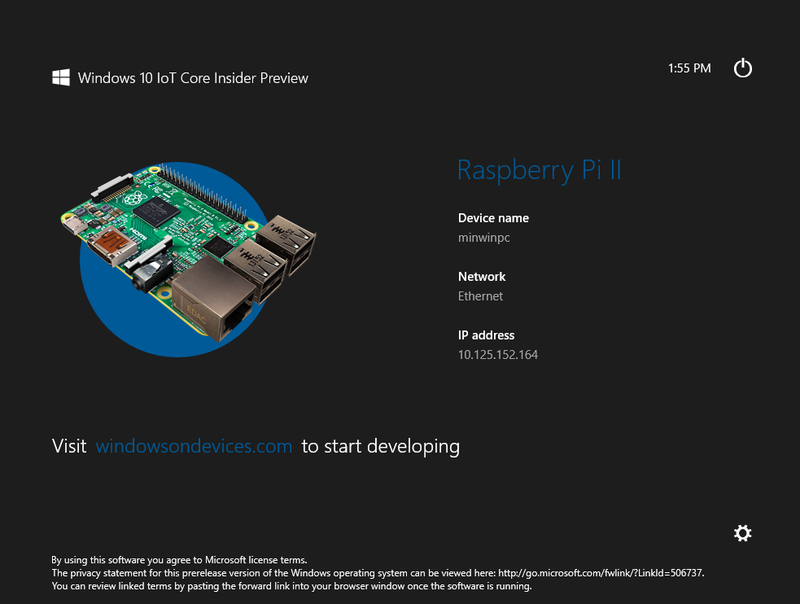 This was hinted yesterday during the demo of HoloLens on a Raspberry Pi robot, but today Microsoft went a little further in its demo that ran its Windows 10 OS on both Raspberry Pi and Arduino. The demo focused on using the boards as a way to create “Internet of Things” functionality, such as enabling remote control on an Arduino device or building a camera using the boards to act as a security cam. The latter will feature Visual Studio 2015 integration as well. Having someone guess your age can either be a fun or terrifying activity. 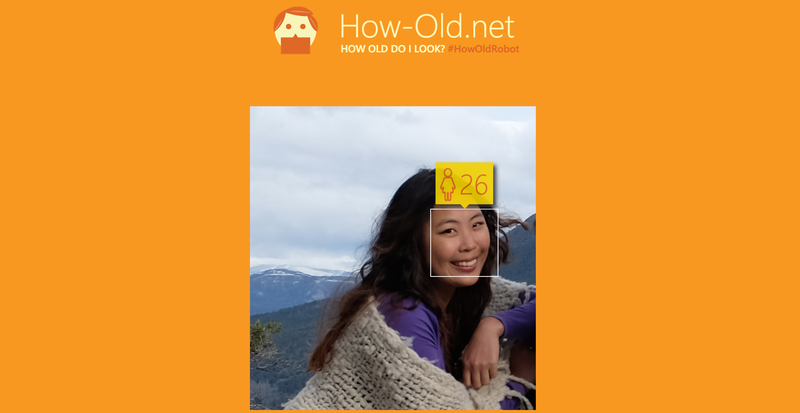 Microsoft wanted to demonstrate its technical abilities by building a website that attempts to guess your age and gender based on photos. TNW reporter Owen Williams wasn’t too impressed by the results as it overguessed his age by 20 years, but it got me pretty accurately. Those who love joining Hackfests in northern California can add another spot to their lists: The company announced that it will open a new Reactor Space along with a new Build Tour to bring all the dev fun to 26 cities across the US. Tour dates are currently TBD. Read next: Kendall Jenner versus a graffiti drone: the age of airborne vandalism begins!